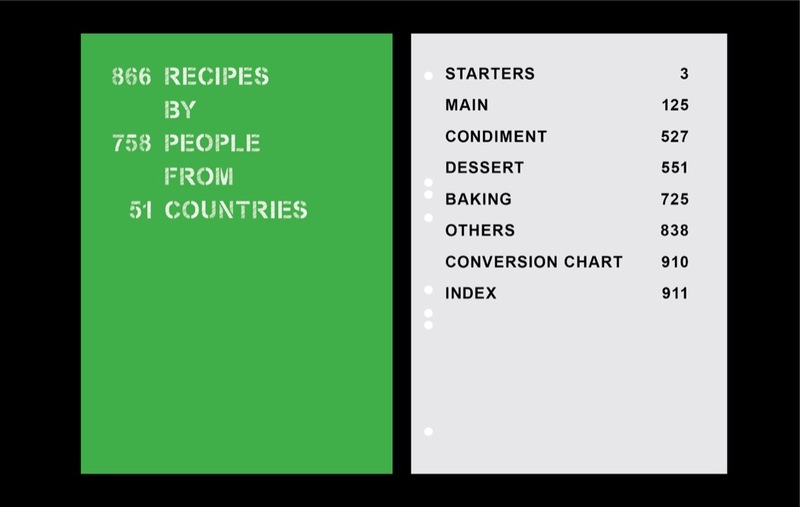 Experimental project to push the boundaries of Kickstarter. 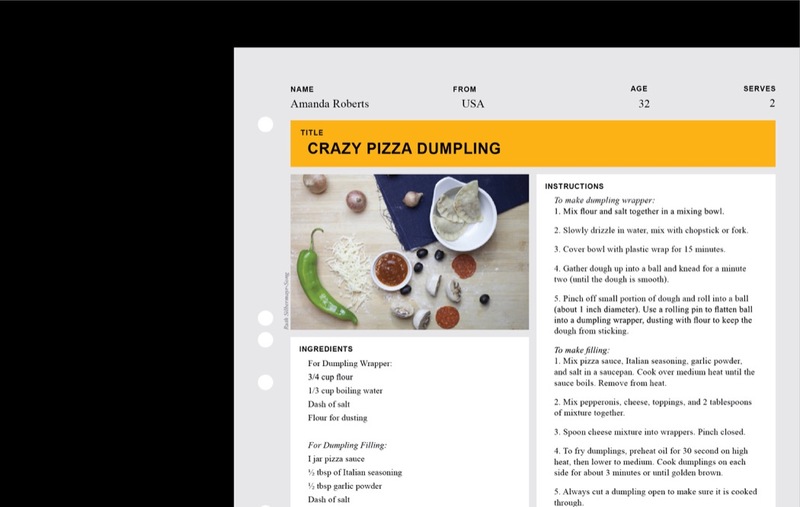 Recipes By People is a Kickstarter campaign that asked not for funding, but for the crowd. 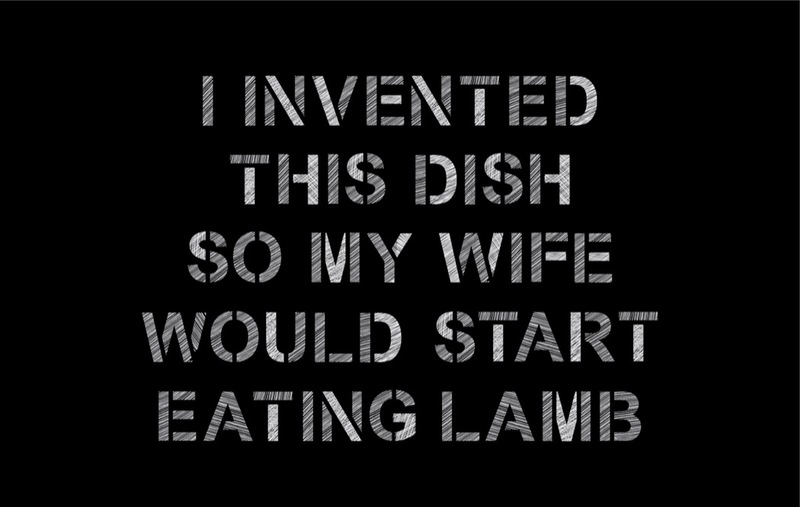 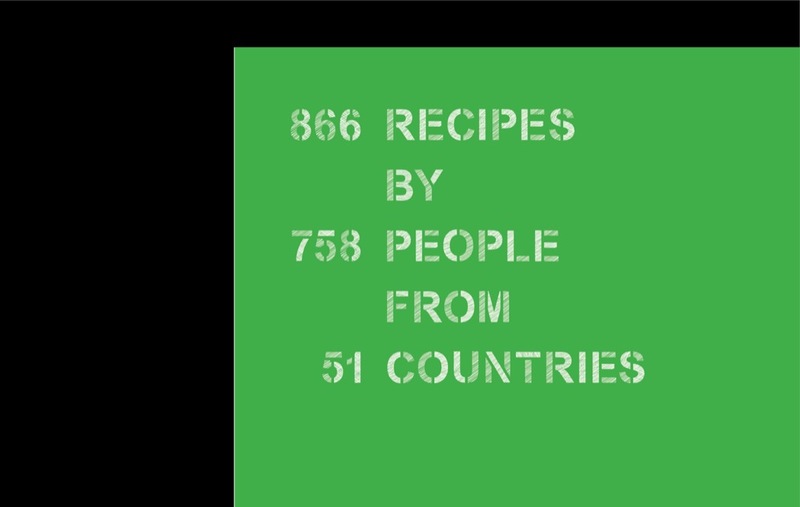 Each backer could only support the campaign by pledging £1 and submitting their favorite food recipe. 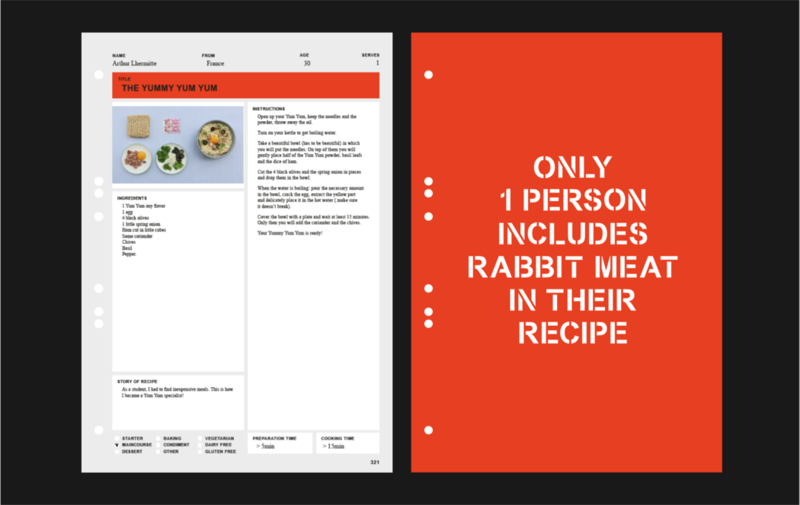 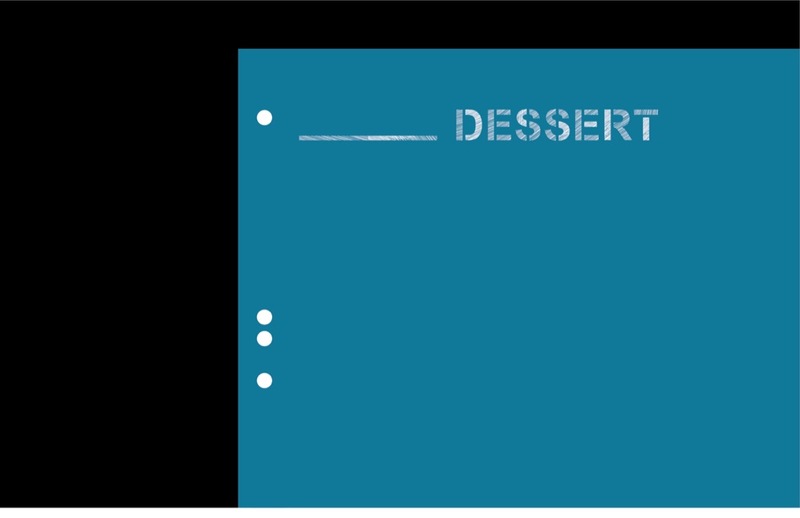 In return, the backers would get the complete digital collection of all the recipes. 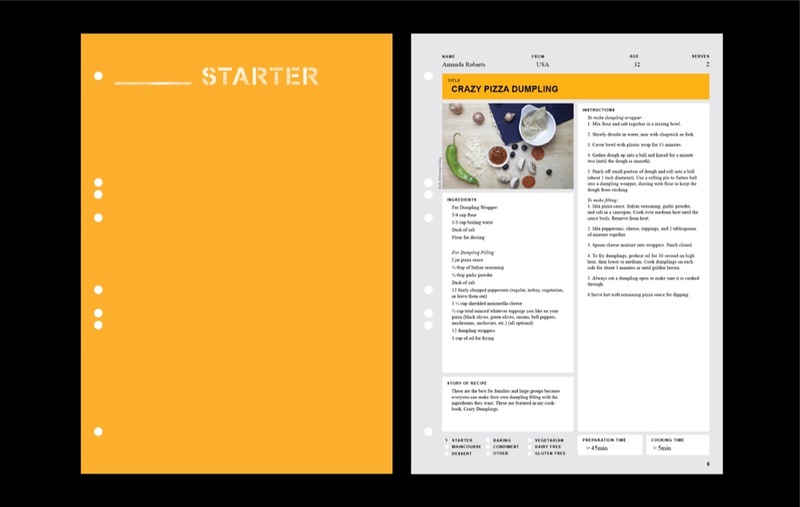 The campaign had an objective of £10 and raised £1 925 from 1318 backers. 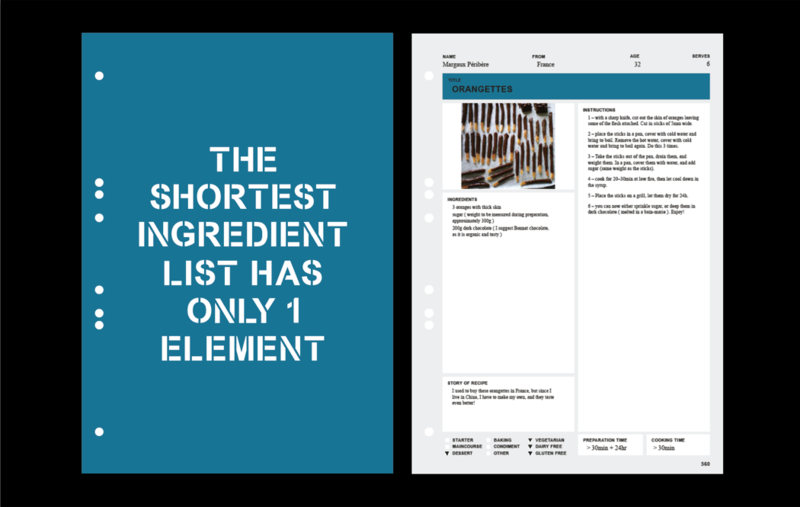 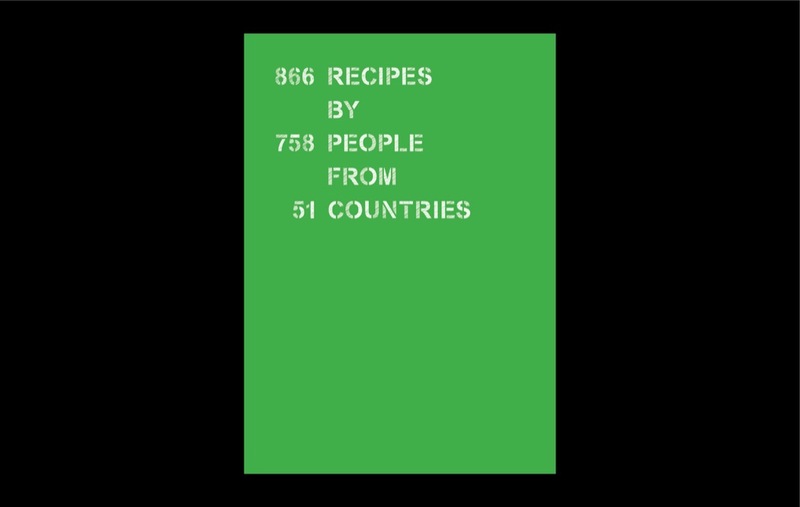 The final recipe book consisted of 866 different recipes by 758 people from 51 countries.